Rode Microphones - Andertons Music Co. Rode are a microphone company that specialise in both studio and live microphones that’ll cover a number of different applications. Check out the Rode Mic range at Andertons Music Co. 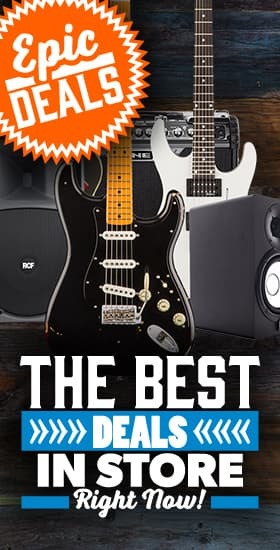 Rode are an Australian owned and operated audio company and have made a name for themselves in the music industry for creating well-built products that have incredible sound quality. The company has been around since 1967 and went under the name Freedman Electronics. It wasn’t until 1990 that Rode was born and this saw the company take off thanks to their low-priced recording equipment. With home recording becoming a craze in the 90s, it was only natural that a company like Rode would be so popular. Their mics were (and still are) cost-effective and high-quality. By the year 2000 they’d become an absolute powerhouse and their factories in China allowed them to churn out a mass of well-produced products that would set the home recording world alight. The most famous Rode mic by far is the simple NT1-A which is an uber-affordable home condenser. It’s probably the most popular home condenser mic that we stock and that’s because it offers crystal clear, warm tones. 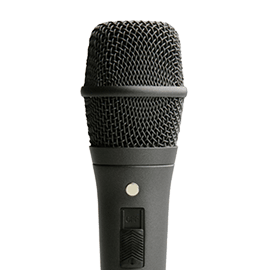 The NT55s are their famous pencil mics which are favoured by drummers and acoustic guitarists thanks to their high-fidelity and crystal clear response. 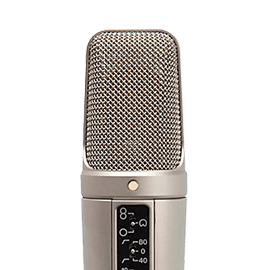 The NTR Ribbon mic is also worth a look if you want to capture every detail of an instrument – whether it be vocals, a guitar cab or anything else. 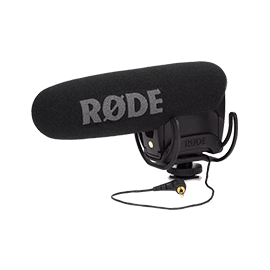 Rode are also famous for their sound design microphones that work with DSLR cameras. 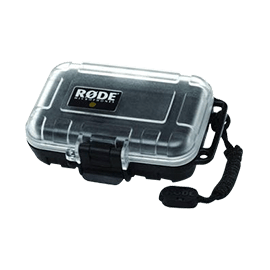 These mics are very popular with amateur and professional film enthusiasts and will allow you to attach the mic to your DSLR camera and improve the audio quality by a significant amount. They’ve even won music industry awards for their work with film cameras. Not to mention their Lav mics which are perfect for on-camera interviews without being too obtrusive. The Stereo Video Mic Pro and Stereo Video Mic X are both examples of top-notch film gear that doesn’t cost an arm and a leg. Or the NTG2 shotgun mic could suit your needs with it’s super narrow recording field – perfect for capturing conversations on camera without being in the shot! Rode have also got a number of accessories available in case you need a replacement and we are able to order any Rode product in – so if you need anything specific, get in touch and we’d be happy to help. Shock Mounts, Adaptors, Windshields, etc. Free accessories pack worth over £25 with this mic!